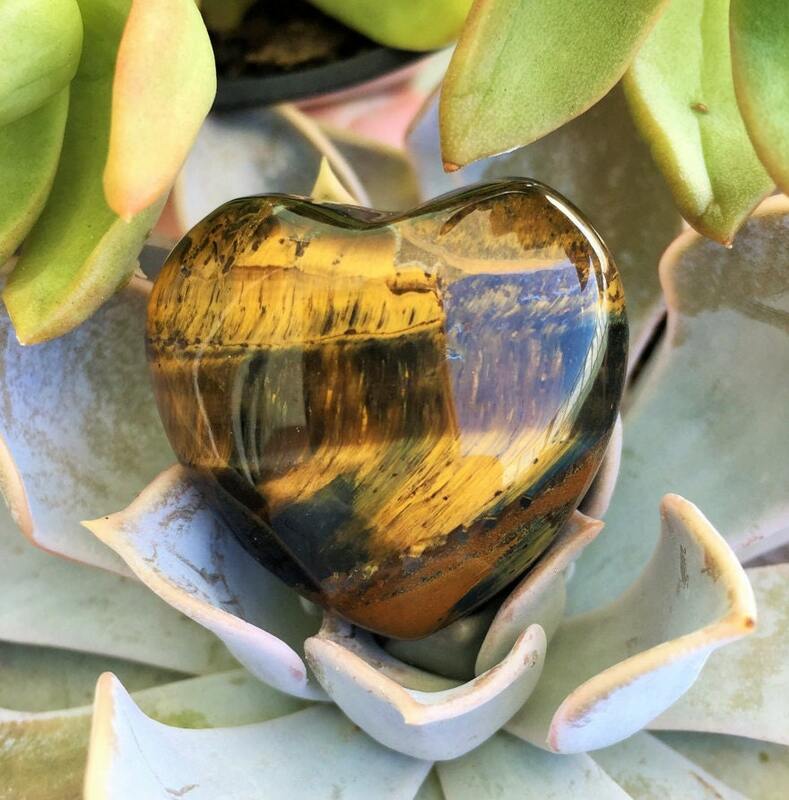 This lovely Tigers Eye heart has golden stripes that look beautiful! 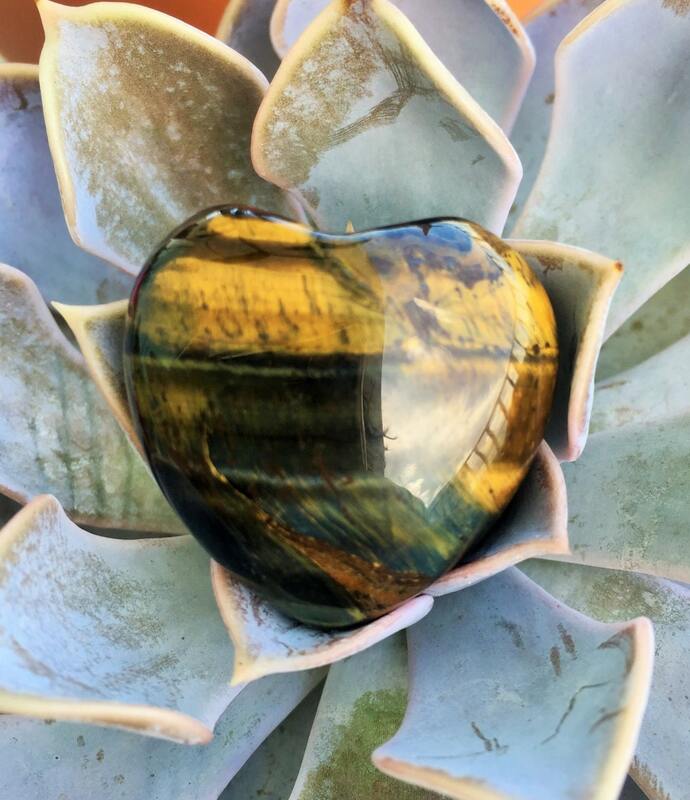 Tigers eye, a stone of vitality and creativity, tiger’s eye is a gentle yet grounding stone. 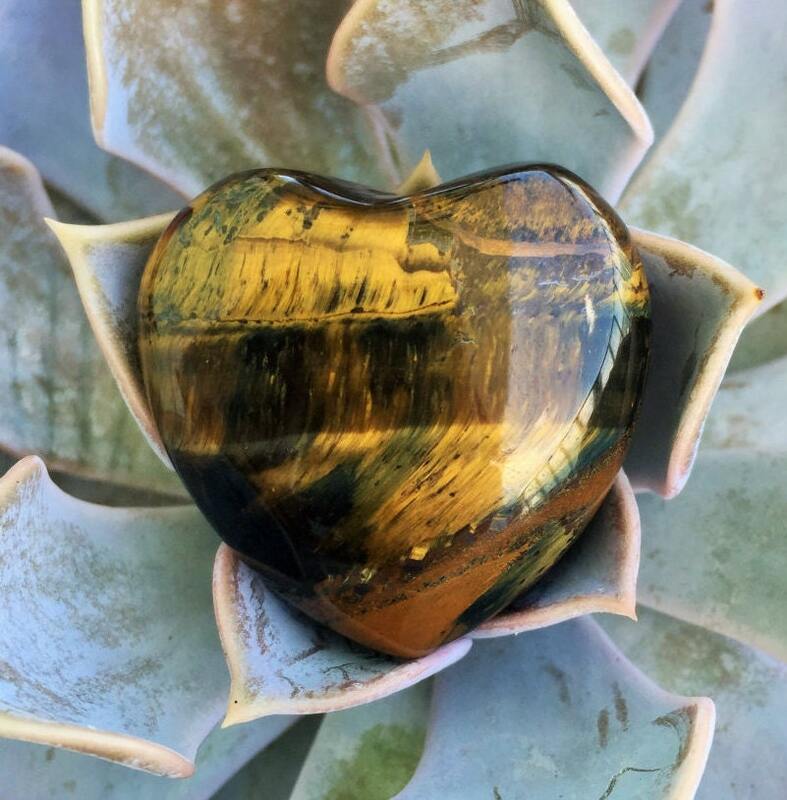 The golden yellow ray connects to the solar plexus while the brown connects to the root chakra. Love it. Great packaging and love the saying on the card. High quality product, love this! 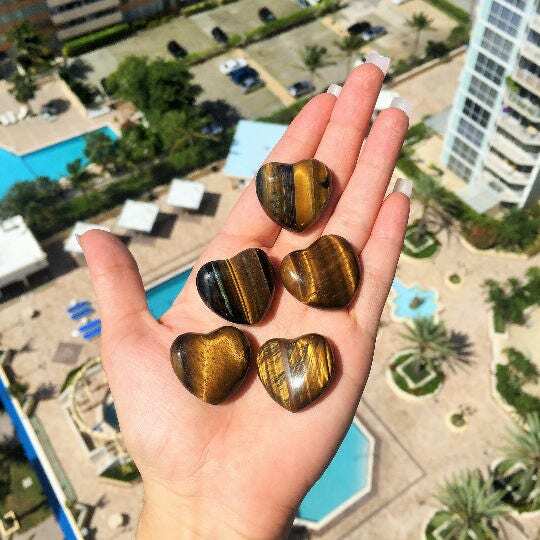 Beautiful tigers eye! Gave one as a gift!!!! Thank you again!